For years consumers have complained about bloatware, inefficient battery life, RAM overworked, late updates or no updates and many more issues were faced by Android users. many companies from the get go used their own iterations of Android skins. Samsung, Sony, HTC, LG all uses their own versions of Android but no matter how well tuned they maybe, they never compete well against the Stock Androidor other OSes in the market. Some companies are breaking away from the mold and bringing their customers what they have been asking for a long time and although Android One is not new, it has been rather dormant in the market because not many companies would take on the collaboration fully but now with the possible resurrection of Nokia and other brands joining in this venture, the line-up is growing and hopefully reaches more brands. 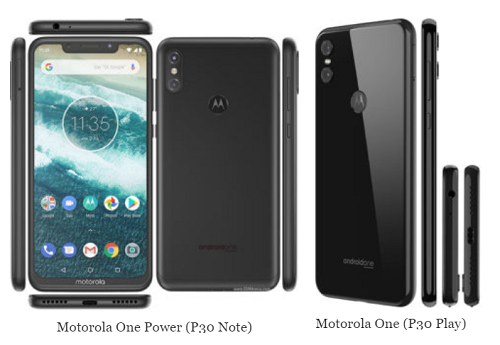 Motorola being one of the oldest Stock Android holders in the industry along with HTC but now Nokia, Xiaomi, General Mobile, BQ and many others have aligned themselves with Android One. 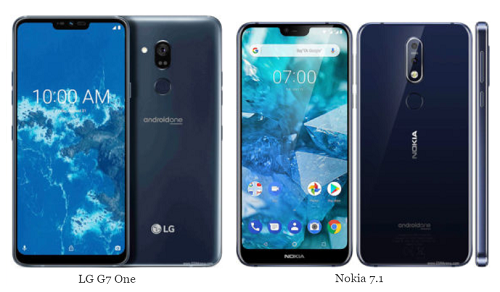 So if you are in market for an Android Smartphone without any unnecessary apps and pure Android user experience then these are some of the latest offerings that you can buy right now. And surely many more to follow. Android One Phones come with the latest and current mobile software built-in and auto-adjusts to your needs and habits. Longer and efficient battery life for the stock software is optimizes to keep RAM at check and better stand-by the background apps and multitasking. Only the essential apps are added and nothing more for seamless and intuitive experience. Multi-layered security as part of the Google protection services to ensure your privacy. 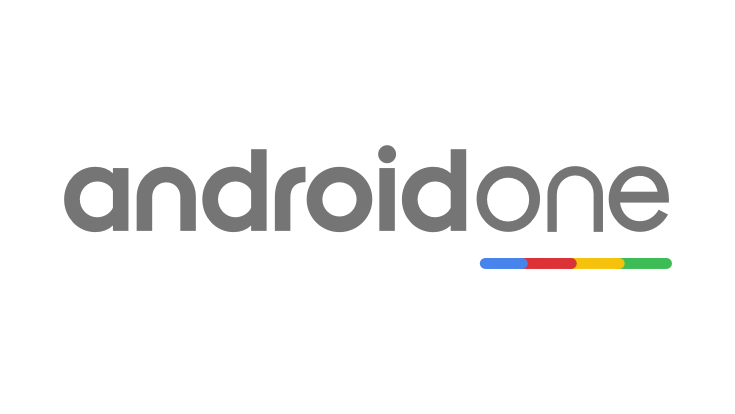 Android One is for those who do not want to worry about anything the moment out of the box.